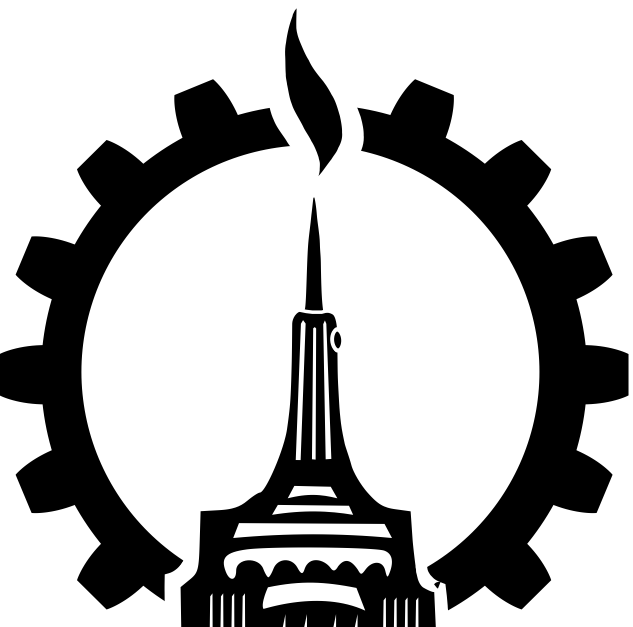 Hack Manhattan is a relatively unconstrained hackerspace. Members and visitors work on whatever projects they are interested in. That is sometimes constrained by the available materials and equipment, which in turn is constrained by the fact that we are located in Manhattan and have a relatively small space. For example, we do not have room for a large mill. While we do have a mini-mill and a lathe, the machine shop is more modest than you might expect from a hackerspace with larger facilities. The most common project areas are electronics, 3D printing and machining. We also have sewing machines, beehives, beer brewing and gardening. Interest in activities and equipment can also wax and wane. When we first started, there was a lot of 3D printing and particularly building 3D printers of various sorts. 3D printing activity later petered out for a while, although as of this writing (early 2017) there has been a revival of sorts. On the other hand, there was relatively little interest in machining with the mill and lathe in our first couple of years, but this has picked up lately. Much of what goes on at the space is people’s own individual projects. But we do try to do some group projects, including Brain Bats in 2012, FACETRON6000 in 2014 and TELETRON8000 in 2018.